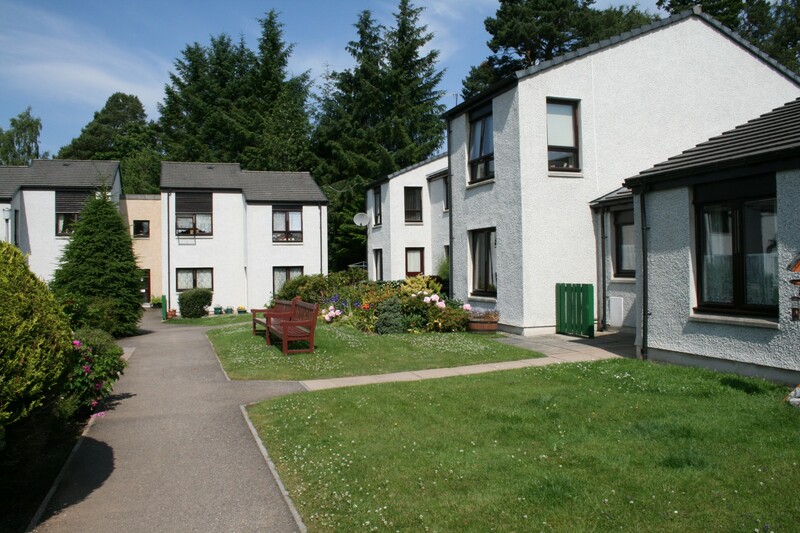 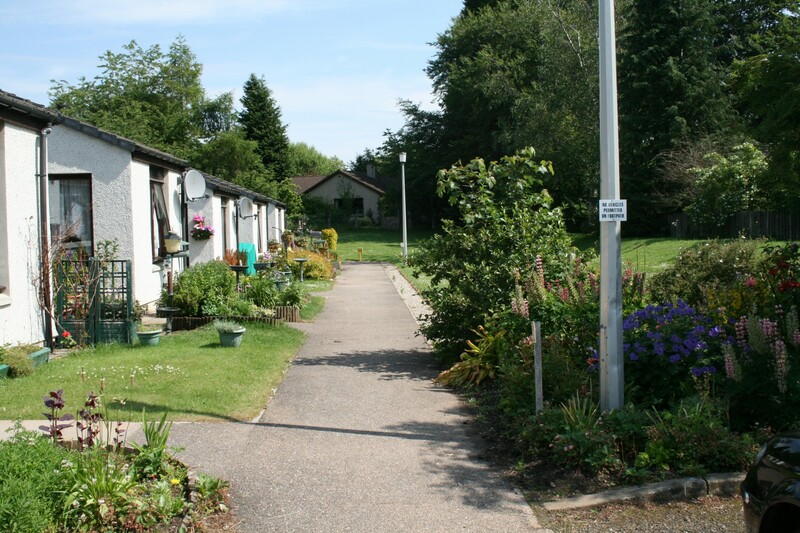 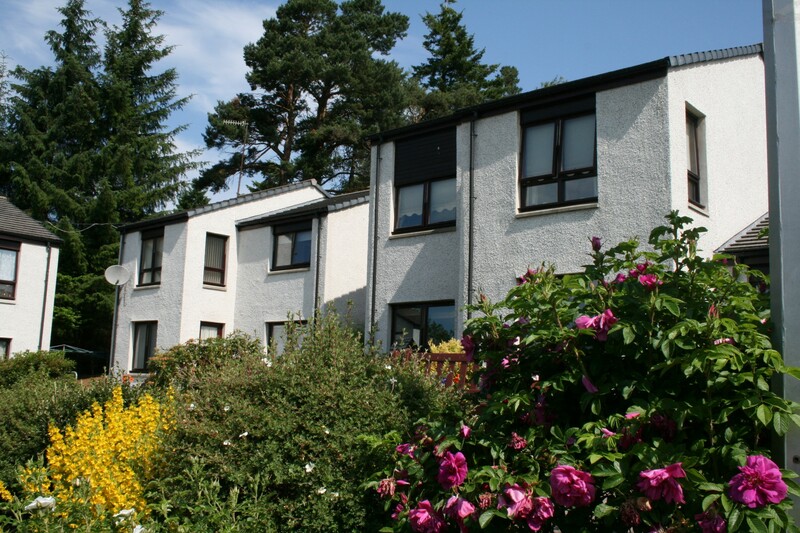 Grantown-on-Spey is located in the breathtaking Scottish Highlands. 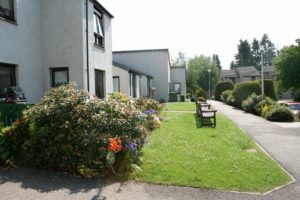 Coppice Court is within a short walk of the town’s pretty high street, with a wide range of shops and public transport nearby. 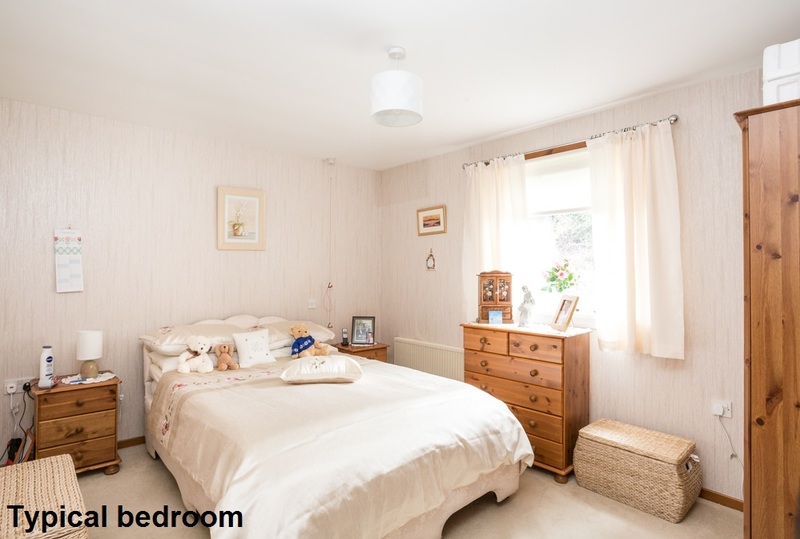 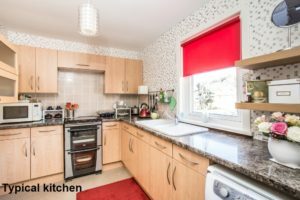 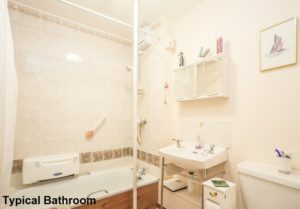 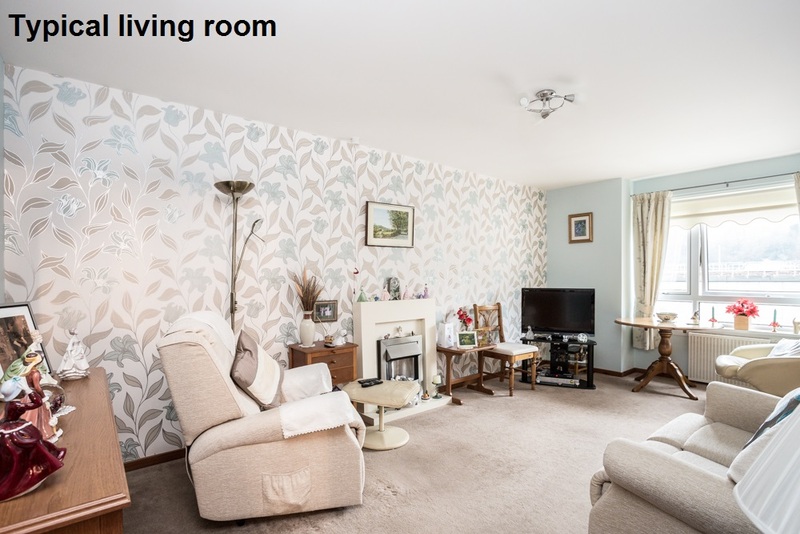 It is made up of a mixture of one and two-bedroomed flats (located over two storeys) and cottages, situated around a very pretty and quiet garden. 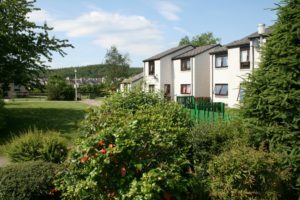 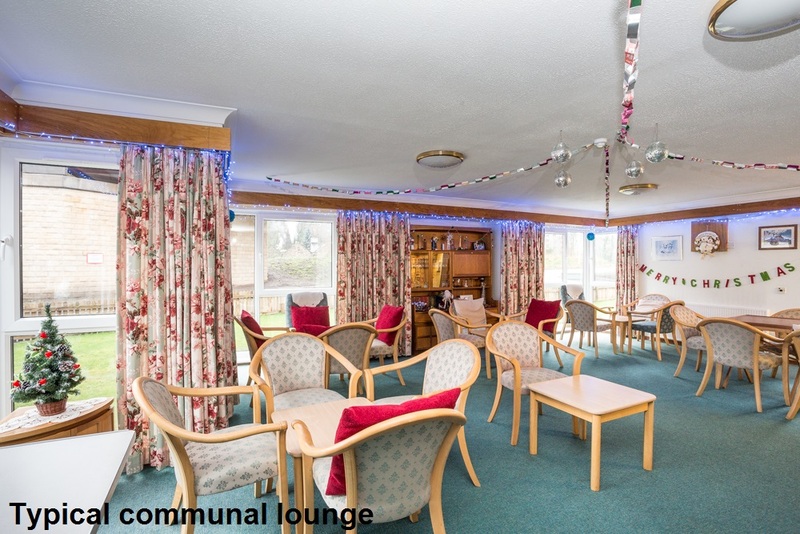 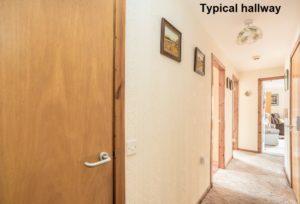 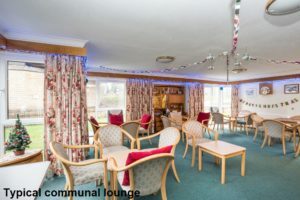 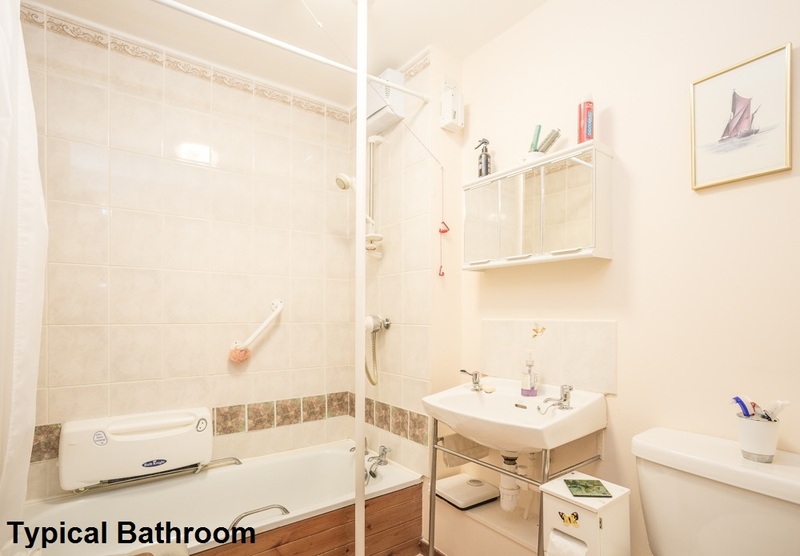 The properties all feature double glazing and storage or panel heating, and the Sheltered Housing Manager is on site four days a week to help with day-to-day enquiries and to look after the development.